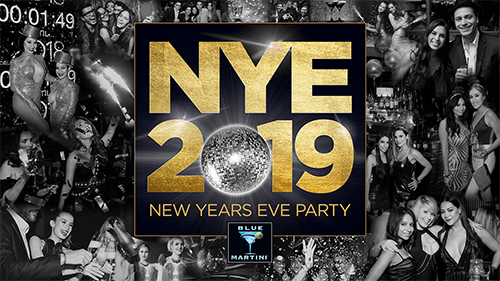 Get ready to ring in 2019 in style at your favorite upscale nightclub – Blue Martini! All of our locations will be hosting New Year’s Eve celebrations on Monday, Dec. 31st! 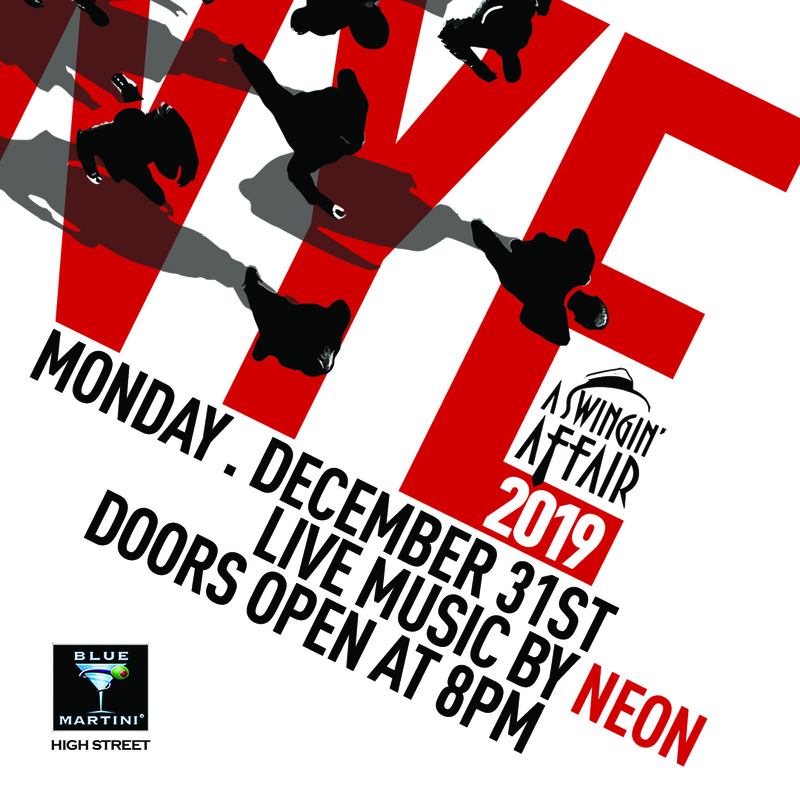 Doors open at 8 pm and you can expect an extravagant celebration including cocktails, countdown to midnight, champagne toast, party favors and live entertainment all night long! General Admission Tickets to all of our NYE parties are available on Eventbrite. *Pre sale tickets are limited. SIP INTO THE NEW YEAR IN STYLE! Table Packages are available. 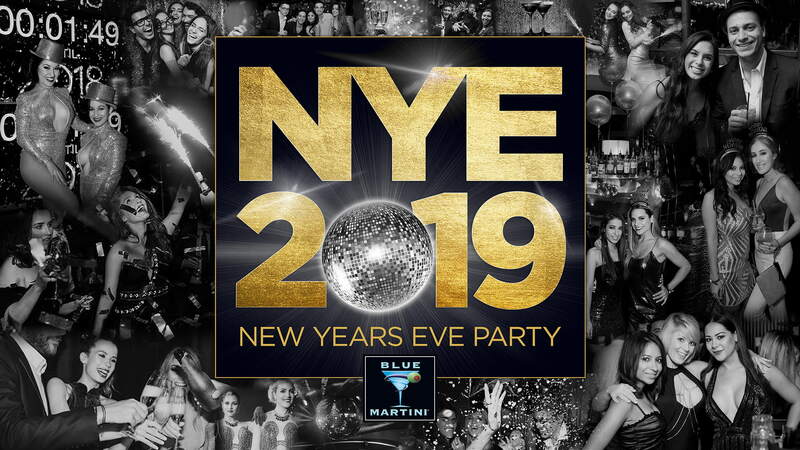 Click HERE for more information to reserve your table – so you and yours can have a Happy Blue Year! With locations in Florida, Arizona, Texas, Las Vegas, and Louisiana – Blue Martini always has something hot going on. With the look of an upscale lounge and the feel of a neighborhood bar, Blue Martini is known for our extensive menu of craft cocktails – including our signature martinis – delicious tapas menu, happy hour and live entertainment.